ore than a third of South African girls face some kind of sexual violence before they reach the age of 18. 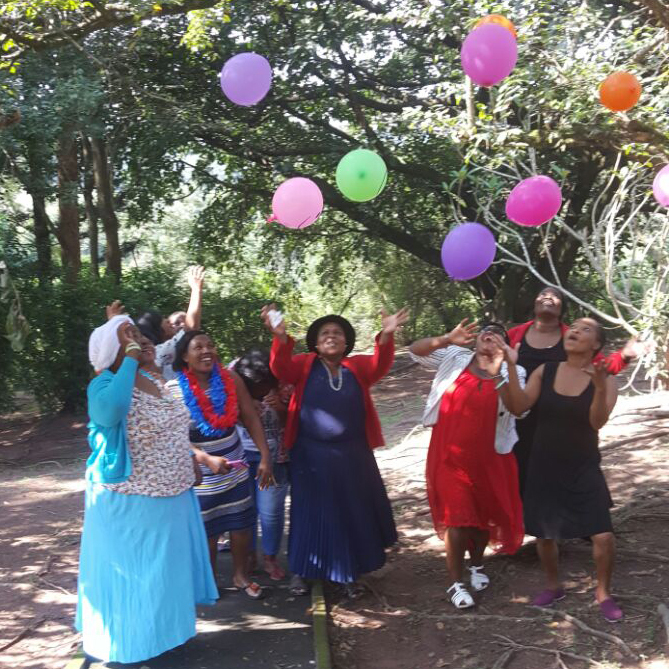 Tearfund initially became aware of this problem through its work on HIV, and decided to engage further by listening to the experiences of female survivors in KwaZulu-Natal. This province was chosen for its extreme social and economic inequalities, and for its high proportion of men admitting to perpetrating gender-based violence (an enormous 46 per cent). 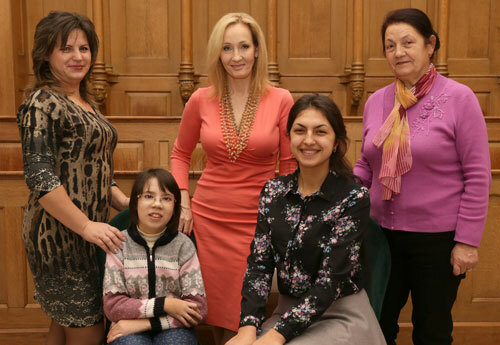 The project was built around what survivors themselves saw as priorities: to have a safe space to reflect and heal, to be able share their stories with others who had faced a similar ordeal, and for their leaders to speak out on the issue. Pump Aid aims to fix problems with the traditional supply of water, via pumps, to some of the world’s poorest people. 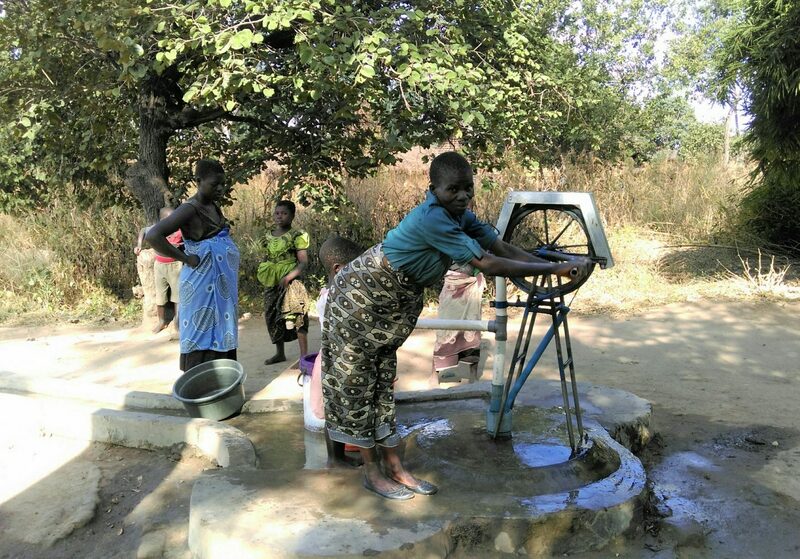 Its first project is in Kasungu, a province of Malawi, where water is in short supply. DfID estimates that at any given time 40 per cent of community water points in Malawi are not working, because people lack the skills to fix them. Pump Aid aims to treat people as customers, not beneficiaries, and apply commercial principles: a self-supply approach. 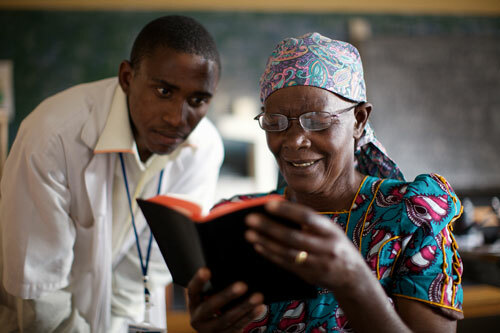 Vision for a Nation is a high-impact charity that supports health ministries in emerging countries to deliver nationwide access to local and affordable eye car. Visual impairment is a hugely neglected global health issue, with some 285 million people living today with visual impairments and over 2 billion who live with poor vision but have no access to local eye care. In 2009 the Rwandan Ministry of Health estimated that some 1.2 million of Rwanda’s 12 million citizens were in need of glasses and that some 300,000 of its citizens were clinically blind. Yet the country had just one ophthalmologist per million people.